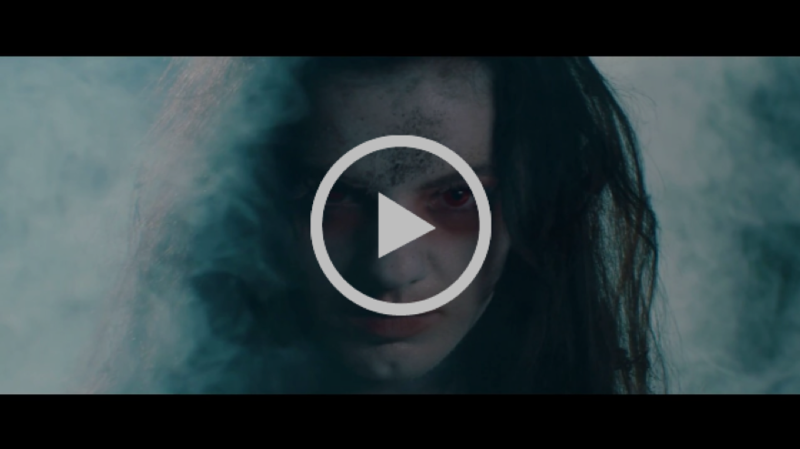 Braingell Radio | HALCYON WAY Premiere Music Video For New Song "Blame"
HALCYON WAY‘s sound cannot be neatly slotted into any sub-category of metal. It can be described as heavy, catchy, technical, progressive and above all, focused on strong songcraft. 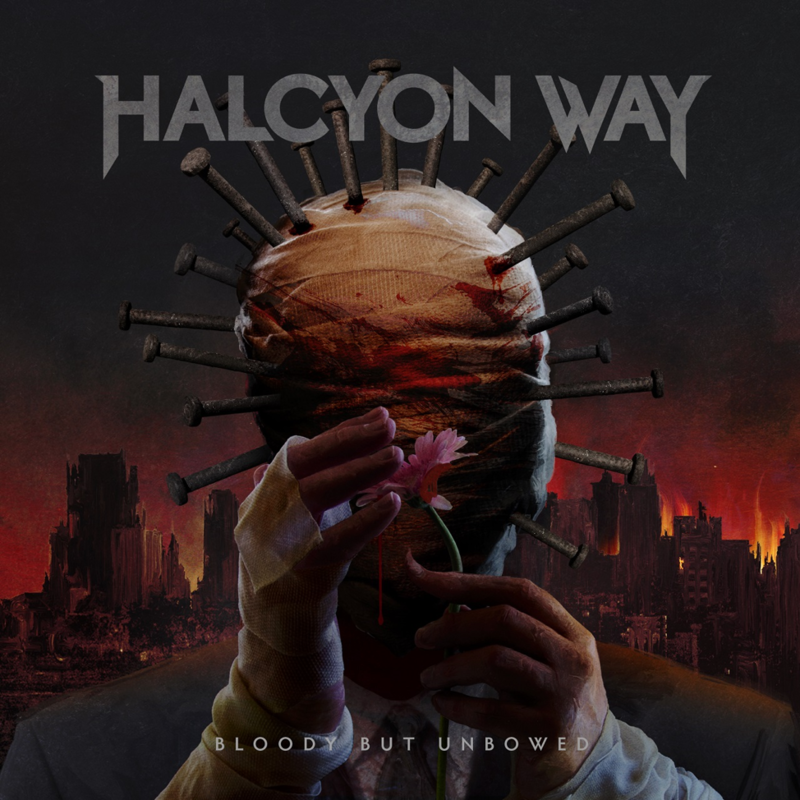 From Megadeth to Dream Theater, to Testament and Chimaira– HALCYON WAY draws influences & inspiration from many metal bands. 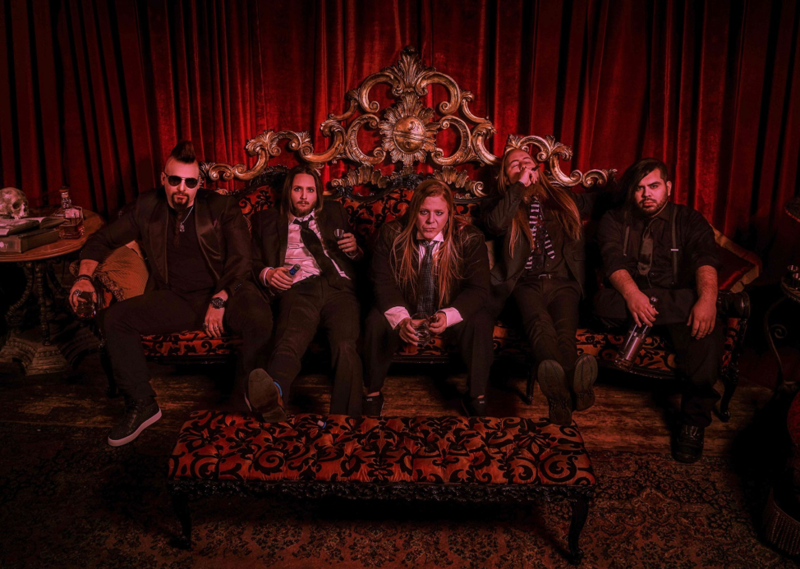 With a magnitude of catchy hooks, vocal harmonies a la King’s X or Stryper, and heavy, technical, yet ultimately accessible instrumentation, “Bloody But Unbowed” is sure to please fans of many forms of metal. Be that modern, power, thrash and progressive metal – but also hard rock fans. Crammed full of huge anthemic choruses, shredding solos, and brutal riffs, this release checks off all the boxes. “Bloody But Unbowed” was recorded, mixed and mastered by Mark Lewis (Whitechapel, Trivium, Bad Wolves, Threat Signal) and is replete with artwork from Travis Smith (Opeth, Overkill, Death, Iced Earth). The album boasts a very special appearance of “The Nailhead Choir”, with many guest names to be revealed soon. The band commented: “We are beyond excited to finally unleash this beast upon everyone. This is by far our heaviest album, but it also has the biggest choruses, and it’s just the right next step in our evolution as a band. It was a difficult album to write and put over the finish line, and we cannot wait to have everyone hear it. From the songs to the production to the art, we think all our fans are going to absolutely love it, and when people that haven’t heard Halcyon Way before get a taste, they’re going to be like ‘where has this band been my whole life?'”. HALCYON WAY is the ultimate example of blue-collar work ethic, self-reliant bootstrapping, and hard work & perseverance in spite of nearly insurmountable odds. This award winning band has released four studio albums worldwide through Nightmare Records/Sony RED, and most recently via Massacre Records, and has performed on 4 continents (and about 20 countries and counting), extensively touring with the likes of Saxon, Sabaton, Queensryche, Fates Warning, Fozzy, Skid Row, U.D.O. and Delain. 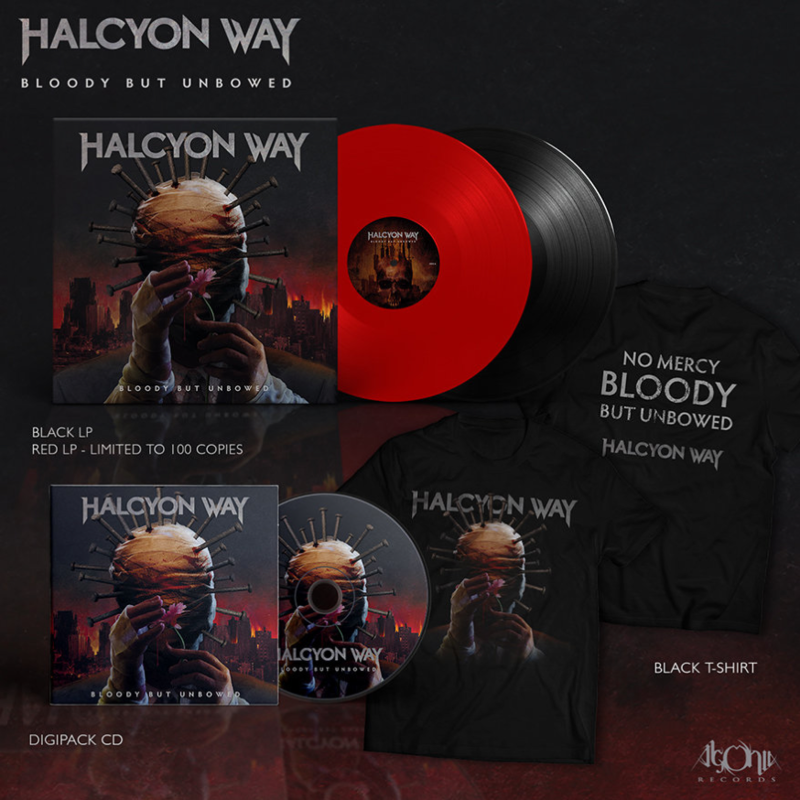 Most recently, HALCYON WAY finished a month-long European tour with Angra & Geoff Tate’s Operation: Mindcrime and is gearing up to hit the road again in support of their new album “Bloody But Unbowed”. ← RAGE OF LIGHT – Sign With Napalm Records!